If it was an incident of just a decade ago you might have laughed and would have taken it like a joke if heard somebody making millions of dollars online. Things have however changed and there are innumerable Internet millionaires who have coined it online with great ideas, have leveraged web to promote their offline business or simply earning big by selling their skills online. 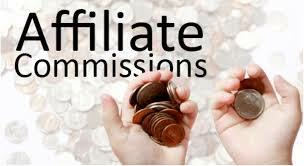 There are so many people in the world who are making a living exclusively online. Here are five ways you can join them. You can easily earn big money through your blog and if you already have a blog with a devoted following, it even becomes easier for you to earn good revenue through your blog. Ad networks such as Google AdSense pay big money to place their ads on your site as you get paid every time someone clicks on the ads. You can of course go ahead and let the ads occupy every spare pixel on your site however, if you place your ads well as in maintaining their relevancy to the interest of the readers, you will possibly make a better income from your site. 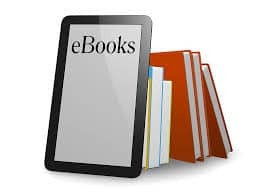 You can earn immense money by writing ebooks and the most remarkable point here is that you don’t need to run your own website to promote an ebook. There are a few sites where you can self-publish your ebooks and get a commission of around 70% on every sale. Some of these sites are amazon, kobo, Banes &Noble and so on. 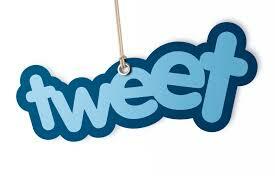 Besides, if your ebook goes viral then you can make tons of money out of it. 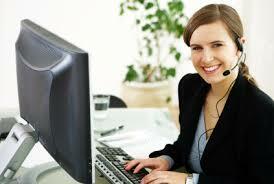 Every small business need full time assistant to look after little things but usually they are unable to afford it. However, internet has resolved their concern and they can now hire part time assistants who will take care of everything at a relatively very low cost than a full time staff member. Besides, you can make a consistent income working from home and can earn good money in return for interacting with clients, booking travel tickets and dealing with the daily needs of the company. Up till now you must have got the idea that to make money online you need not to be particularly skilled with computers, you don’t need to have your own website or you don’t need to invest anything. What you need is your creativity, any kind of artistic skills, business savvy and you can easily turn it into profit. So what are you looking for? The way is already paved for you, you only need to identify your skills and take your steps.